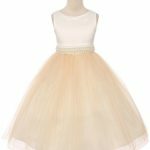 Flower girl dresses in amazing colours, styles and patterns for your little darling! 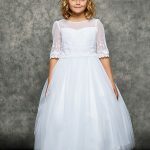 Dresses in every style – from traditional to contemporary – to ensure the flower girls are perfectly attired for the party. 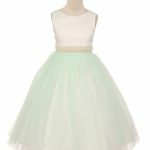 Flower girls need accessories, too, so shop to complete their outfit. 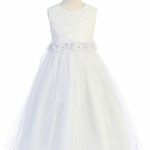 Our online selection of affordable flower girl dresses can’t be beat. The only problem is the flower girls might upstage the bride! 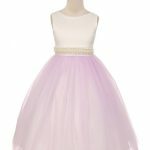 Visit our Oakville boutique or shop our huge online flower girl dress selection here. Shipping fast Canada-wide!